So, which one of these combos does Chaos Control? Chaos Code was a fighting game developed by FK Digital and published by Arc System Works of BlazBlue and Guilty Gear fame. 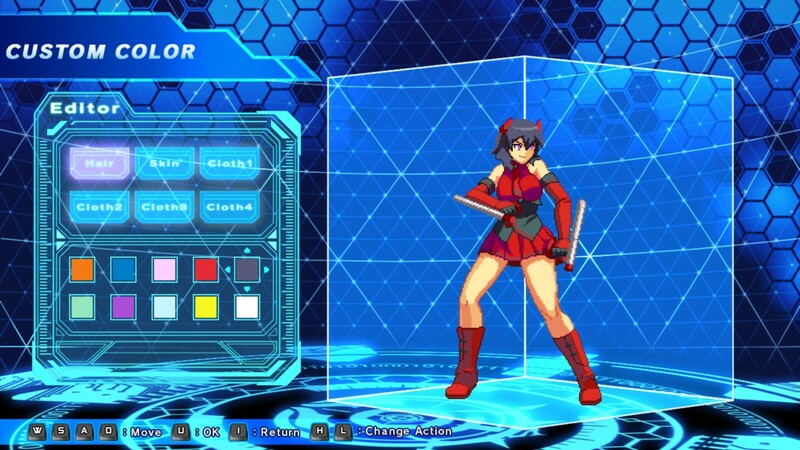 While it had the genre’s prerequisite over-the-top storyline, silly character designs, and unique gameplay mechanics (“Chaos” and “Boss”), Chaos Code had one thing plenty other fighting games didn’t: customization. 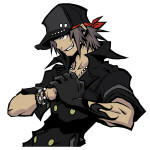 Namely, you could pick which special moves your particular character could use, and you could change up your character’s costume colors to your liking rather than being limited to just a preset selection. It’s a nice little touch that you don’t always get in the fighting game genre. 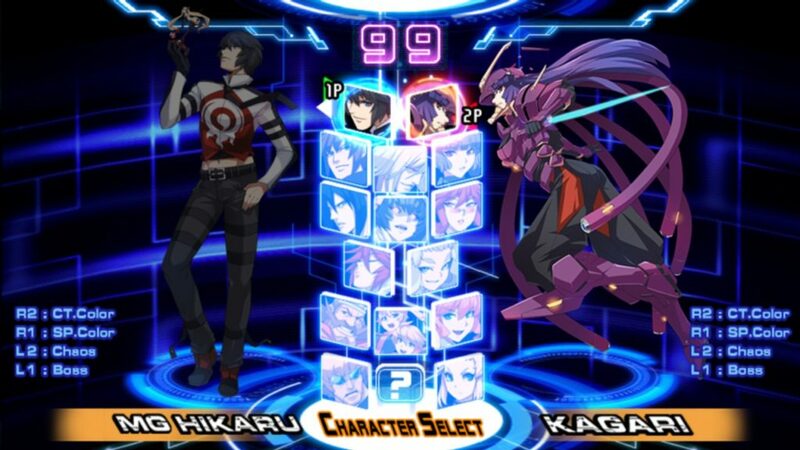 Unfortunately, these features didn’t win Chaos Code as much fame and prestige as other fighters of its time. However, Arc System Works hasn’t given up on the little fighter that could just yet. The company has announced a brand-new port of the game for the PS4 (digital only) and Steam under the title Chaos Code: New Sign of Catastrophe. It retains the customization features from the original title, and adds in both more special moves to choose from and two new characters to the original’s 14-fighter roster. It will offer online play and leaderboard rankings as well as the usual fighting game modes (Arcade, Versus, Mission, etc.). Chaos Code: New Sign of Catastrophe hits the Playstation Store and Steam on March 15, 2017. You can learn more at the game’s official website.